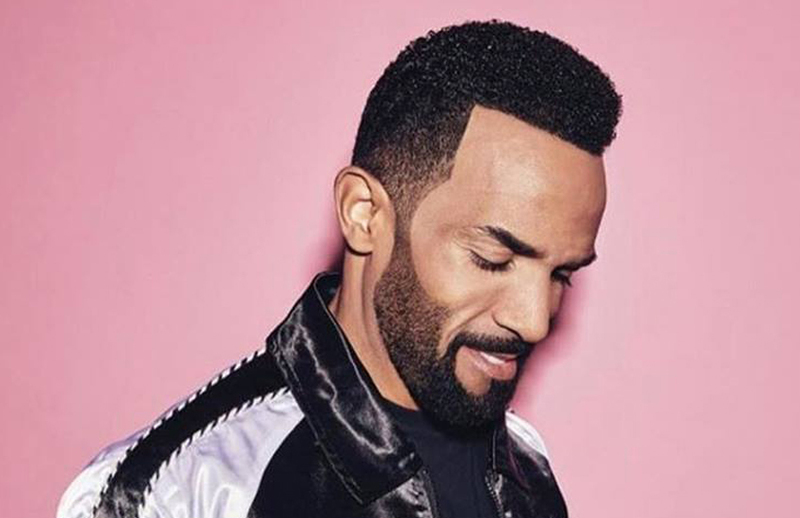 Craig David set to rock Amber Lounge 2018. Celebrating their tenth year, Amber Lounge - The Original F1 Experience is back in Abu Dhabi for the final race of the season, and the familiar face of Craig David is set to rock Amber Lounge once again with his amazing TS5 concept. Following on from his epic performance at Amber Lounge – Abu Dhabi back in 2015, the UK Urban chart topper has been added to the bill alongside UK DJ Sigala at A-Lister party. The two collaborated on the track ‘Ain’t Giving Up’ which you can check out below. The unmissable finale to a season of F1 After Parties, Amber Lounge Abu Dhabi will take place on Saturday 24th and Sunday 25th November. Amber Lounge will be celebrating its tenth anniversary in style at its star-studded Abu Dhabi event this weekend. It’s the biggest party of the F1 calendar, and we can’t wait! Amber Lounge - Abu Dhabi Grand Prix. Images Courtesy of Facebook. Videos copyright YouTube.